This year’s iteration of Blue Flag Exercise at Uvda Air Base, Israel, will see a contingent from the Indian Air Force participating for the first time. IAF Re’em Squadron (also know as the “Desert Giant” Squadron) flies Boeing 707 Re’em (Antelope) tankers and will provide air-to-air refueling during Blue Flag Exercise. 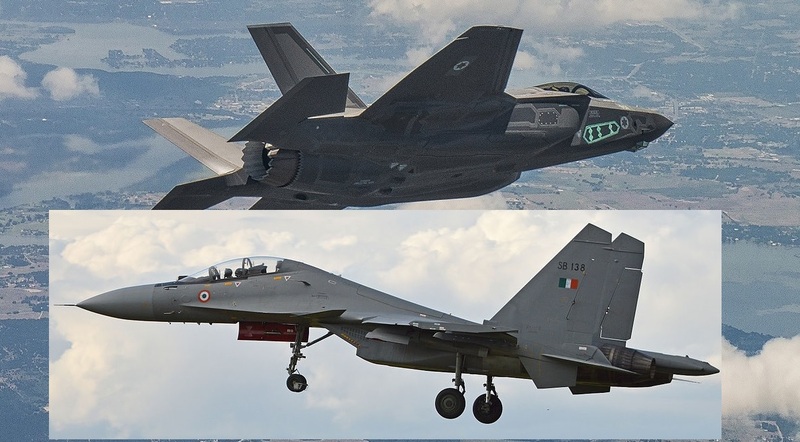 Noteworthy this edition of the biennial exercise could see the Sukhoi Su-30 Flanker facing the Lockheed-Martin F-35 Lightning II in a mock air combat for the first time. 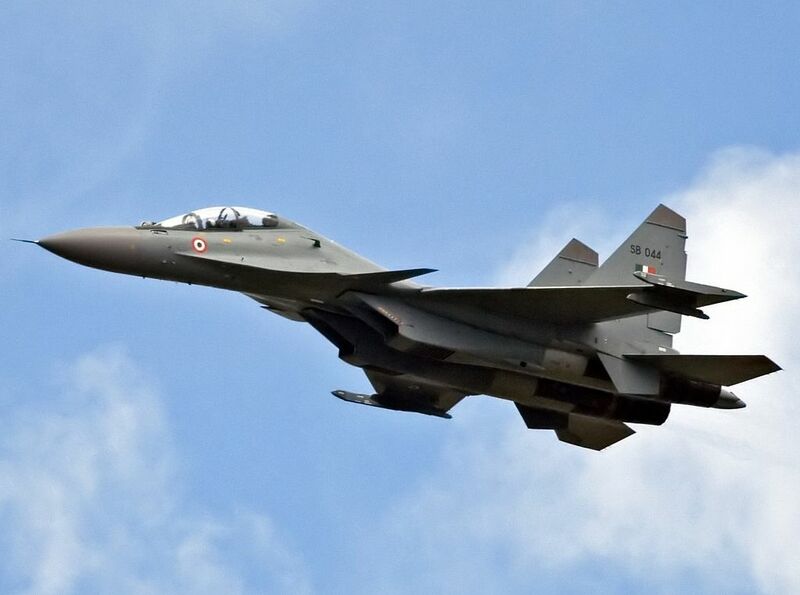 The Indian Air Force Su-30MKI is a 4++ Generation fighter and because of its supermaneuverability is regarded as one of the best dogfighters in the world. By contrast the F-35 is not as maneuverable as the Flanker and in a hypothetical air engagement the fifth generation fighter would rely on its stealthiness to attack undetected an enemy aircraft. It must be noted that in today close air combat, maneuverability / supermaneuverability could not be an essential requirement since most of the modern fighters feature helmet-mounted display (HMD) devices which allow the pilot to cue the missiles to the direction his head is pointing. These systems combined with High Off-Boresight (HOBS) weapons, result in the ability for aircrew to attack and destroy nearly any target seen by the pilot. These devices in fact allow targets to be designated with minimal aircraft maneuvering, minimizing the time spent in the threat environment, and allowing greater lethality, survivability, and pilot situational awareness. However (if Indian Air Force will effectively take part in the exercise with Su-30MKI) we can assume that the main goal of this year Blue Flag Exercise is training Israeli Air Force pilots to fly and fight against the Su-30 which if procured by Islamic Republic of Iran Air Force (IRIAF) could pose a serious threat to Israeli air assets. Joining the Indians in the drill, which will take place in November, are units from U. S., Greece, Poland, France, Germany and Italy.